I was starting to feel very alone, scared and unsupported. but that she really thought that I could still go ahead with my more natural birth. she told me that I should try pethidine. This was the one form of pain relief that I had been avidly against having. of babies who were born so drugged up that they didn't know to breathe. then I couldn't be in that much pain. Yes, a midwife really did say that to me. The only reason I didn't hit her was because I didn't have the energy. and that if I said I was struggling then I really meant it. if I hadn't at least given pethidine a try. that she would have to put in a catheter. that was the moment I snapped. I was suddenly perfectly with it. With it enough to simply say "Over my dead body." She told me that if I had an epidural that I would have to have a catheter anyway. And I pointed out that if I had a catheter with an epidural that I wouldn't feel it. 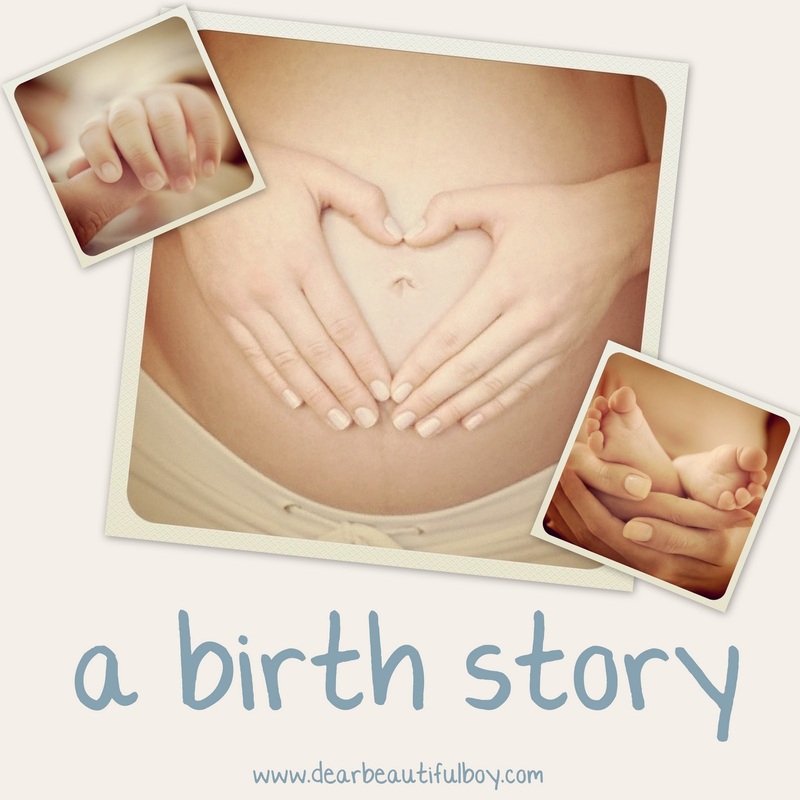 Love how you are slowly unveiling your birth story. But I'm impatient to get to the end part! Can't believe the midwife was pushing pethedine on you like that. Mine was also quick to suggest it, but at least she shut up when I said i was trying to avoid pethedine! Good for you. She needs to find a different day job because clearly she doesn't know what she is doing or saying. I am so glad you spoke up for you both! Baby and Momma. When a mother is telling a midwife something they should listen. I hate when they think because we have never done this before they know best. Well we know our bodies best they don't. Bless you. I am hoping in the next post I hear better news!